In the conflict zone in Donbas, the situation remains difficult. In the vicinity of Donetsk, Russian-terrorist troops continue to regroup their forces on the Spartak – Staromykhailivka stretch under cover of artillery fire, trying to restore the combat capability of the units that were previously involved in attacks on the positions of Ukrainian troops at Donetsk airport and near the settlement of Pisky. During the movement [of forces], the enemy is trying to create assault groups in new areas to continue active operations. The accumulation of enemy forces also continues near Yasynuvata junction. Besides the movement of “infantry” units to forward positions, artillery units have also been observed; the installation of the new artillery positions has been recorded in the area as well. The enemy is taking similar steps in the vicinity of Spartak. Furthermore, the activity of three armored enemy groups has been observed in Donetsk region. One of them operates [in the area] between Spartak and Donetsk airport, the second [group] took up positions in front of the Donetsk airport, and the third armored group operates between the settlements of Pisky and Krasnohorivka. These armored groups provide direct fire support to the enemy “infantry” that attacks the Donetsk airport and Pisky. Russian-terrorist troops move repair units and supply convoys through the settlement of Snizhne to accommodate their formations located in the northern and northwestern districts of Donetsk. A transfer of a task force of Russian-terrorist forces has been recorded in the area of Starobesheve – Komsomolske. Advanced units of this task force include 7 armored fighting vehicles (AFVs) and up to 10 units of cargo vehicles. The task force is being transferred to the south of Starobesheve. In the seaside direction, the beginning of a transfer of advanced units of the task force of Russian-terrorist forces that operated in Novoazovsk has been observed in the direction of Pavlopil. The transfer is carried out in small groups (military equipment and manpower are transferred separately), mainly at nighttime. The appearance of at least one new reinforced enemy company tactical group (CTG) that has 3 tanks and up to 12 AFVs has been recorded at this stretch. In the vicinity of Stakhanov, enemy fires with cannon artillery from the newly built firing positions at the advanced positions of Ukrainian troops nearby Popasna. In the vicinity of the settlements of Krymske and Trokhizbenka, Russian-terrorist forces continue to engage in fire confrontations with Ukrainian troop units. The enemy mostly uses mortars and cannon artillery (self-propelled artillery), also at least one MLRS battery has been observed at work. Reinforcements continue to arrive through Luhansk to join units of Russian-terrorist troops concentrated in the vicinity of Shchastya – Stanytsia Luhanska. Overall, the transfer of 15 armored vehicles and up to 1 reinforced infantry battalion has been recorded during the past 3 days. The next cycle of insurgent training for operations in Donbas is ending at specialized training centers in Perevalne (occupied Crimea) and near Rostov-on-Don (Russia). The total number of trained insurgents exceeds 3,000 people. These terrorist forces will join the centralized armed units of so-called “Novorossiya” currently being created. 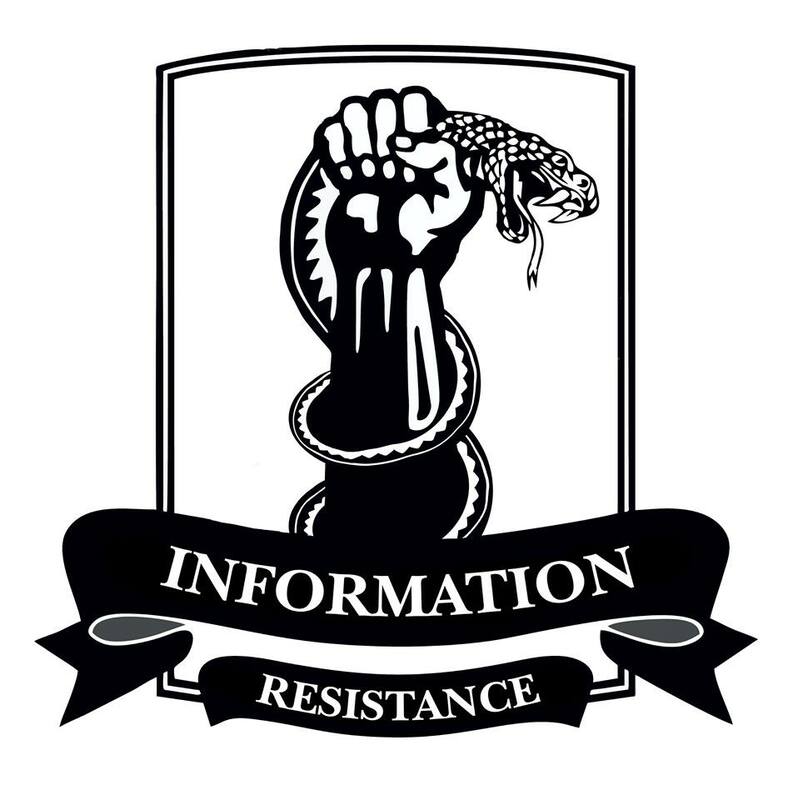 This entry was posted in Dmitry Tymchuk, English, English News, South&Eastern Ukraine, War in Donbas and tagged #RussiaInvadedUkraine, #StopRussianAggression, #UkraineUnderAttack, Dmitry Tymchuk, Information Resistance. Bookmark the permalink.